For many companies, disposing of their old electronic products is often an after-thought, with awareness of EU legislation at a worrying low. Network equipment contains a complex mixture of materials, and some can become toxic to the environment if illegally disposed of. The authorities are beginning to crack-down on unregulated dumping, and fines of up to £5000 can be enforced at a magistrates court, or if a case progresses to the crown court, fines are unlimited. It, therefore, makes sense to use a certified waste carrier, and become a more ethical business – you might find that it brings a host of other benefits too. and components used in the manufacturing processes. Plastics, ceramics, metals, and small amounts of hazardous materials can soon become a major issue if not disposed of correctly. The regulations aim to place an emphasis on recycling and minimise the amount of material that goes into landfill sites. For any business, simply choosing a registered waste carrier, will ensure that your old equipment is disposed of in accordance with the WEEE directive. Environmental responsibility not only protects a company against significant fines, but it can also help business performance through an enhanced public image and improved cost savings. Customers are increasingly choosing to deal with businesses who have an ethical and sustainable ethos – indeed it is fast becoming a necessity to showcase some eco-friendly credentials. stream for their respective companies. For smaller businesses, it is also possible to generate income from older equipment by selling unneeded network equipment to a recycling company. 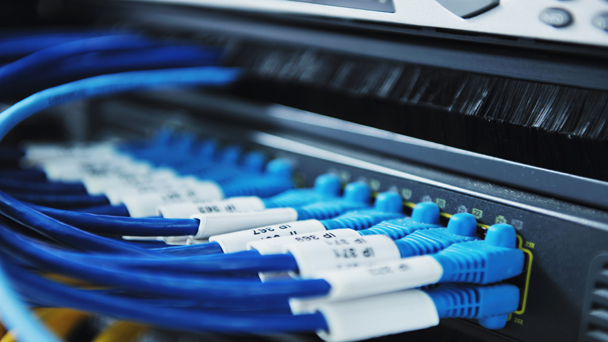 If you are considering upgrading your current network equipment, then the first thing you should do is plan for the disposal of your old equipment by getting a quote from a registered electronic waste carrier. This will enable you to receive some income for your products, while also being confident that the WEEE regulations are being met. A Free Audit is also a great way to ensure that you upgrade your systems at the best price possible. At Equipment HQ, we analyse and make recommendations about which products you should replace, and which it may be possible to keep. We will then provide you with a quote for your existing items, should you choose to sell them to us.